I trust CD Projekt RED, but I'm not going to pretend like my heart isn't broken. 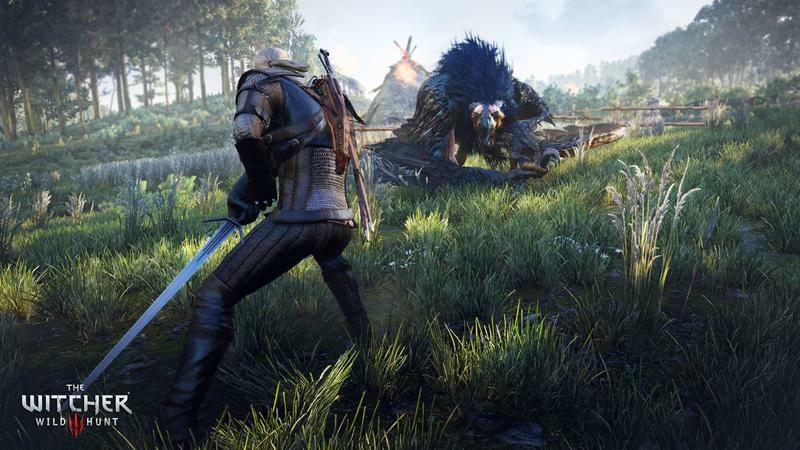 The Witcher 3: Wild Hunt has been delayed. The Polish developer announced the news this morning in a letter to the press. "The sheer size and complexity of The Witcher, key features of the title, have had a decisive impact on production," the letter says. "Now, nearing the end of our work, we see many details that need to be corrected. When we release the most important game in our studio's history, we must be absolutely sure that we did everything we could to limit any bugs to a level that will allow you to enjoy the game thoroughly." The team is nearly finished and working at full speed, but has decided to push the release back 12 weeks from its February 24 release date into late May. "We owe you an apology. We set the release date too hastily. It's a hard lesson, one to take to heart for the future. We know what we want to do to make Wild Hunt one of the best RPGs you will ever play. And we continue to work hard to achieve just that. So, we apologize and ask for your trust." From some of the bigger publishers, a letter like this might not mean much. If CD Projekt RED is delaying the game, it's probably for the best. February 24th is going to be a sad day. But I'll be thrilled when The Witcher 3: Wild Hunt releases on May 19, 2015 for PC, PlayStation 4, and Xbox One.